How Thoughts Manifest Into Reality? Why do thoughts manifest, what is the physics behind it? The laws of quantum physics are behind the law of attraction and behind the effect the thoughts have on the reality. According to quantum physics, reality is divided into two areas: unexpressed and expressed. The unexpressed reality is the universal field of quantum energy in which all possibilities are joined into one, behind time and space. It is the finest field of existence, and the finest field of vibration, the whole existence, everything that was, is and will be is in ti; pure energy potential, in the timeless present. The reality is created when these universal quantum field vibrations become so complexed that they can be perceived as a rough reality we observe with our senses, as a physical world in which physical laws and laws of causality govern time and space. 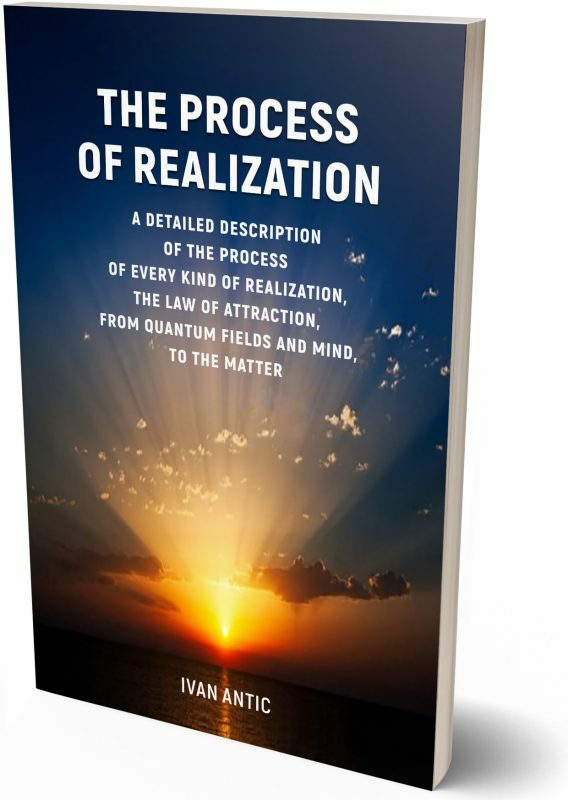 The process of manifesting everything from the finest quantum field or pure energy vibration to a gross physical form, of a thing, a phenomena or an event takes place through our principles or dimensions. 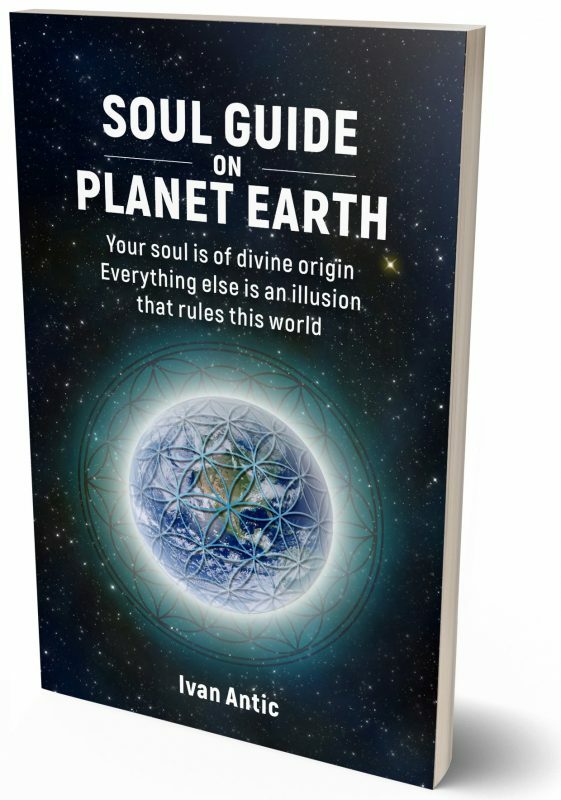 This process is minutely described in my book: The Process of Realization, and here I can briefly say that these dimensions are in the esoteric science represented by elements of the Earth, Waters, Fire and Air. They should be conceived in the form of a pyramid with the element of the Air at the top, the Fire below it, then the Water and at the end there’s Earth at the base of this pyramidal structure of all existence. The Air Element represents the finest frequencies of events and is the closest to the quantum field of physicists, summarizing the time and space of the pyramid of events, and therefore it represents the occurrence at the level of information. These are the thoughts in our mind. The element of the Air, therefore, represents the thought and the information about the event, the idea. It is the closest to the quantum field in which space and time are compressed into one. The idea or thought forms the energy of the quantum field, the element of Fire, directs the will towards some action. Information stands behind every energetic activity; energy and information are not different, they work together. When they act together they produce a form; not immediately on the physical plan, but on a plan that is just a bit above the physical reality, in the astral. It is the world of dreams and the world of imagination, it is where the final formulation of ideas and energy is formed, before it materializes in the element of the Earth, in the physical reality. These four principles or dimensions always work together: an idea or a thought forms the energy for an action through imagination to later materialize on the physical plan. This is how a thought affects the realization, the reality. All these four principles are in our being, as well as on the outside. In us, this is a thought, a world of ideas, as the vibrations that are the finest and the closest to the quantum field, independent of time and space, because by thoughts we can imagine everything; independently of time and space, past, present and future, what is here and what is far and away; with our minds we are able to create the virtual reality, through which we are creating everything else, we are preparing for understanding and acting in the physical reality. 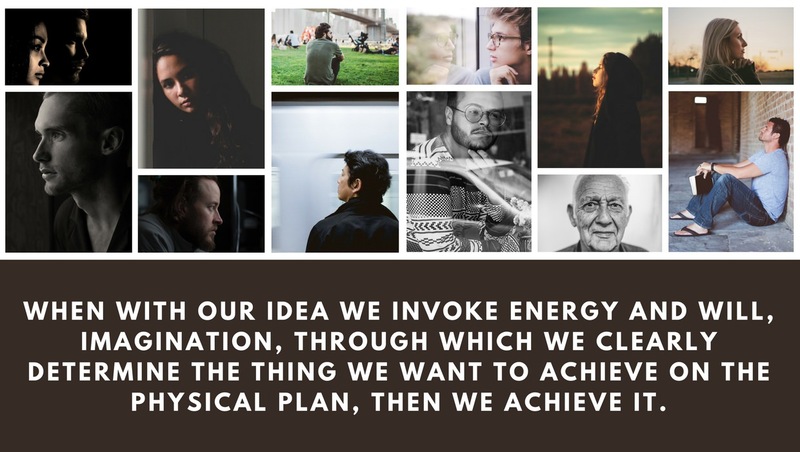 When with our idea (Air) we invoke energy and will (Power), imagination (Water), through which we clearly determine the thing we want to achieve on the physical plan (Earth), then we achieve it. Because that is how everything is usually achieved in reality, from the unexpressed quantum field it becomes a gross physical reality. But only if we connect all these processes and work equally on them. If we are thinking one thing,spending our energy on the other, and are dreaming about something else, then the result on the physical reality will be something quite different.